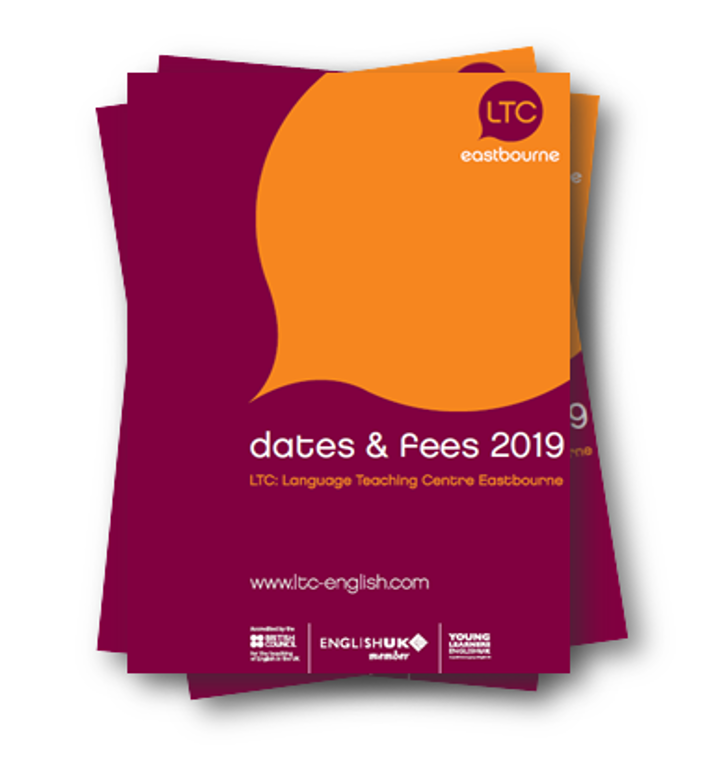 The summer is fast approaching here at LTC Eastbourne, which means we’ve assembled an awesome group of Activity Leaders for the students of 2019. Our Activity Leaders have been busy managing our group programme, which began in early January. 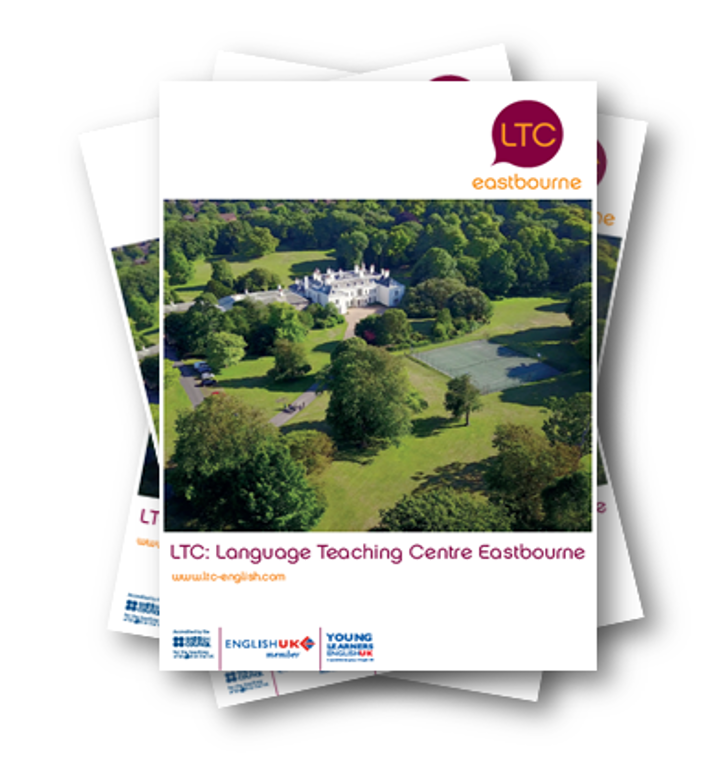 The LTC Eastbourne Activity Leaders have the fun task of managing our Young Learner Summer School, which begins on June 9th, running until the 18th August. We’ve produced a fact file for each of our Activity Leaders, which means you can get to know the staff before you arrive this summer..
About Sean – Sean started here in March and is working as Head of Residence until November. He has great experience of working within international education and international travel. Sean has worked in seven different countries including Lapland, Finland. Sean also taught scuba diving in Thailand and learnt how to surf in Vietnam. Sean is a football fan, he supports Liverpool and will be joining in for a few games of football this summer. About Ali – Ali has been working here for five years, she was born in Scotland and has also lived in Australia. Ali was born with six fingers and six toes. In her spare time she likes to play board games, and also enjoys travelling, she loves the USA and has recently visited New York.Ali is also learning a variety of languages – Russian, Italian and Spanish. Ali has a busy summer ahead, organising social activities for both our groups and our Summer School. About Shazia – Shazia loves to travel, she has been to 15 countries in the past few years. Shazia said that Granada, Spain, is her favourite destination. Shazia also enjoys trekking, which has allowed her to see a wide range of beautiful spots across the world. Everything is amazing at LTC school, teachers, staff, classmates…It’s a really good experience with everybody, because while I study and learn English I know the British culture, also I pick up about different countries, their people, food, history, making friends in the classroom and knowing the best city (for me) in the world “London”.